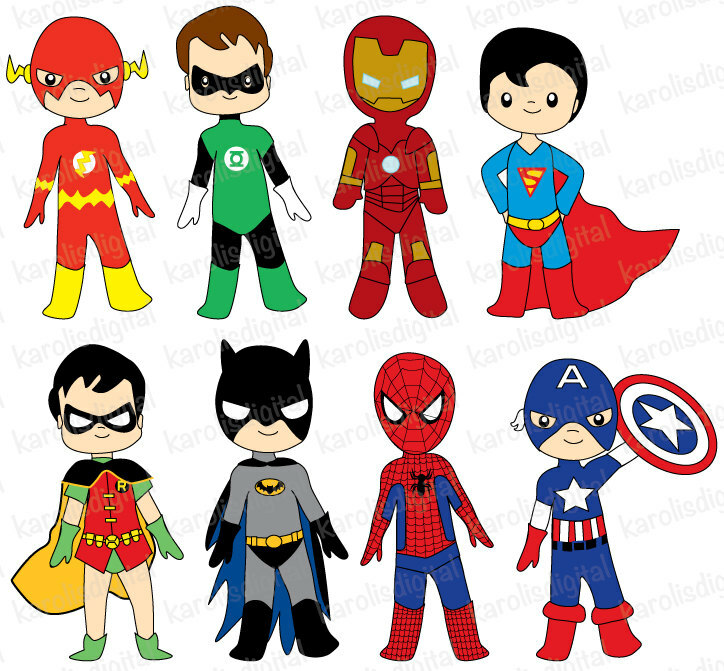 To celebrate our Super Me unit we are having a super hero dress up day on Friday 12 April. 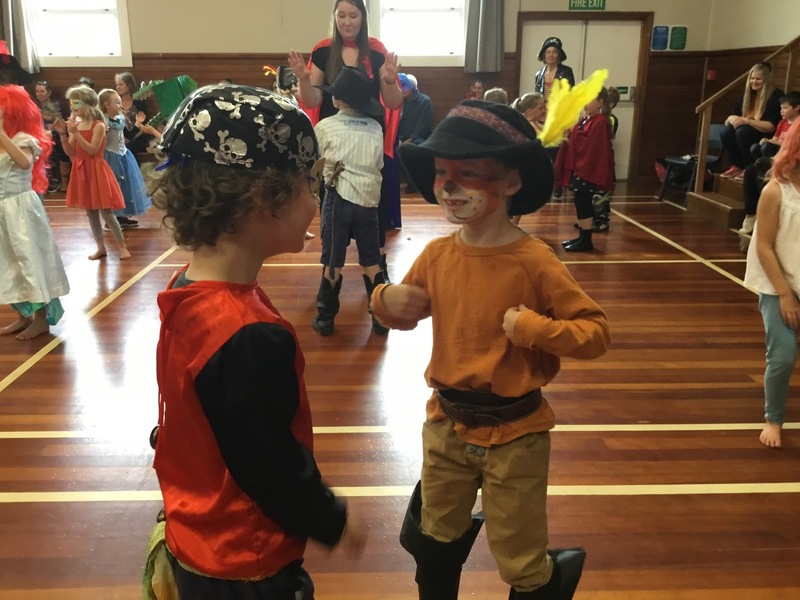 Children are encouraged to come to school dressed as their SUPER SELF' or as a SUPER HERO'. 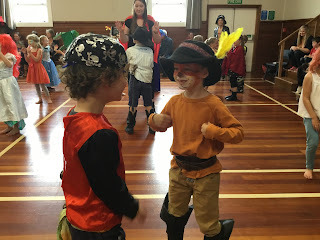 Here you will see Room 2 events and photos from our day. Week 1,3,5,7 we will have swimming on Tuesday and Thursday. Week 2,4,6,8 we will have swimming on Monday, Wednesday, Friday. We have had a positive and very busy beginning to 2019. The weather has been wonderful yet a little challenging for our junior children. 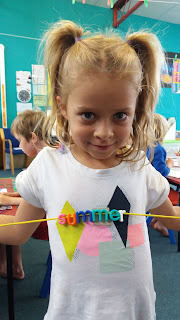 We are lucky to have swimming in the afternoons: Odd Weeks: 1,3,5,7 will be Tuesday and Thursday, with Even Weeks: 2,4,6 will be Monday, Wednesday and Friday. Lucky us... we have the wonderful Ayla Dunlop-Barrett who will be using her vast knowledge to help us on some of our swimming days. 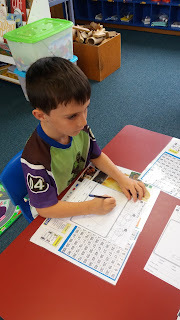 We are beginning to settle into some classroom routines and enjoy getting to know each other. Please pop in and say hello and check out what we have been creating. We have had a fantastic and very busy start to our term. Beach Education was a very successful day and we were lucky to have group of parents to help support us getting into the water...... thank you all. Discovery Time is a wonderful exploration of creativity. 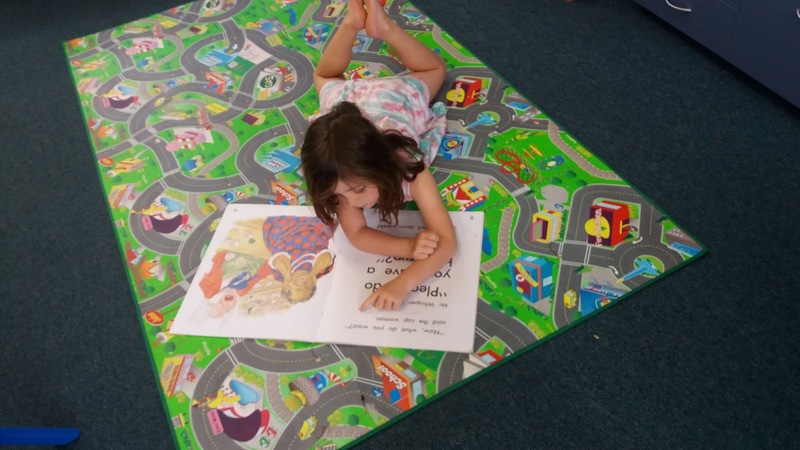 We have a focus for the children each week, such as joining in and trying new things, working in new spaces, and taking turns and sharing. 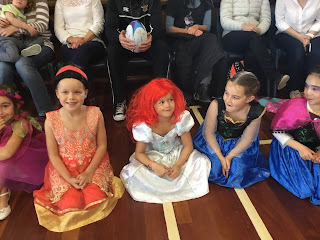 This is a really special time for the teachers to support and coach children to play and create positive relationships with each other. Last week our origami workshop, led by Jackson in Room 2, turned into waka making with passengers and oars attached. 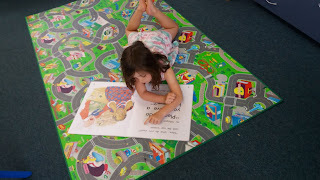 It is amzing how when we allow children the freedom to explore, what evolves for them and the sense of pride they feel. Weetbix Try-athlon in the coming years. As the weather turns cooler, finally, we will be finishing swimming on Friday 16th March. The focus for these sessions is floatation and buoyancy. The children have also been practising getting to the side and holding on.. then pulling themselves out using their core strength. This programme is designed by Swimming New Zealand and teaches children what to do if they fall into a pool. To complete our Aquatics unit, we will be having a short display of what we have been working on during our swimming sessions.... do join us if you can at 1.45pm. 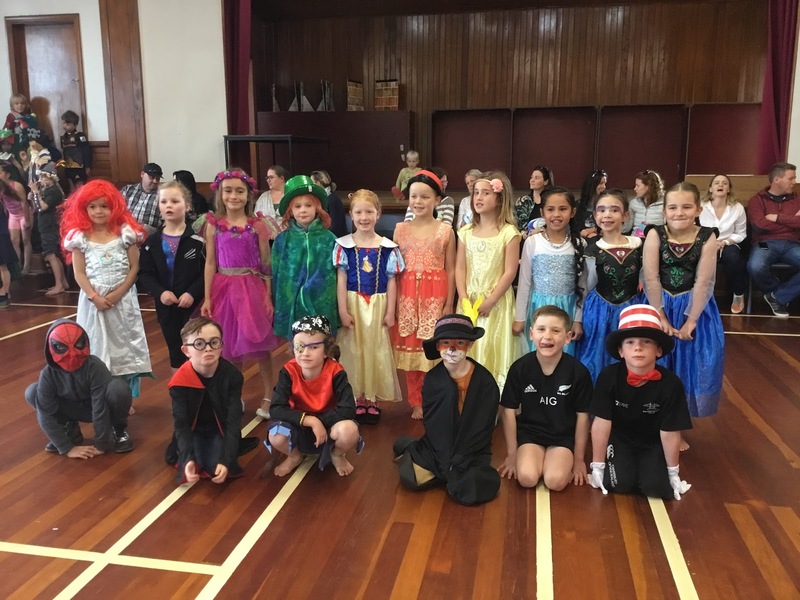 Thank you so much for all of the support for our Term 3 Junior Fancy Dress. 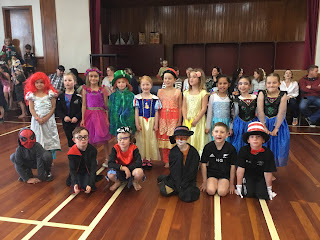 It was a fantastic way to finish our term. It was awesome to have so many parents join us. 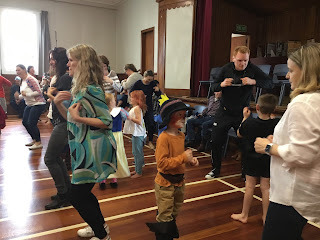 There was some great dancing on display, from the children and adults alike.